DANDELION seeds (taraxacum officinale) from Wildflowers UK. 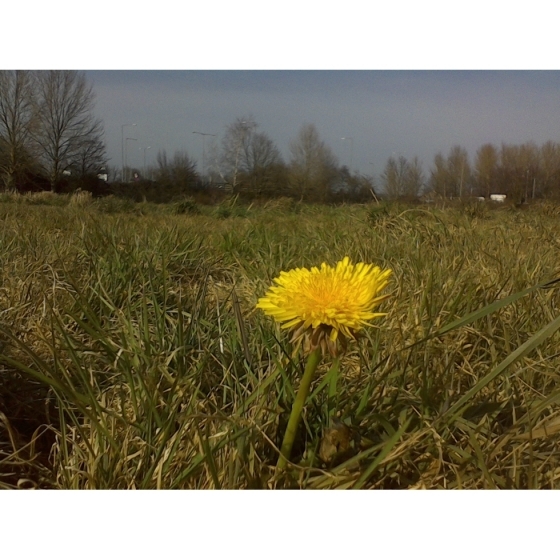 Dandelion –Taraxacum officinale– is a familiar garden plant and useful for a mini-meadow or flowering lawn. Plants grow well on most soils including fertile ones and can be introduced into short grass. Here the bright yellow flowers are very attractive to bees. 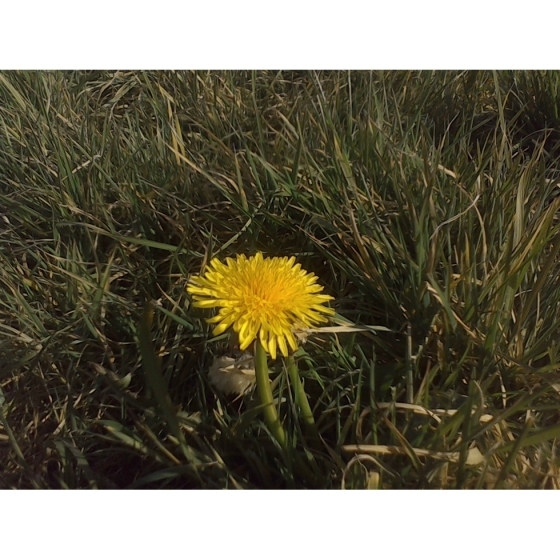 Dandelion is a low growing species with a long flowering period from March to October. The flowers are followed by the familiar fluffy seed-heads often referred to as ‘clocks’. Dandelions look best growing alongside other low growing meadow plants such as Lawn Daisy, Speedwell, Bulbous Buttercup, Self heal, Forget-me-nots, Birdsfoot trefoil, and Cowslips. 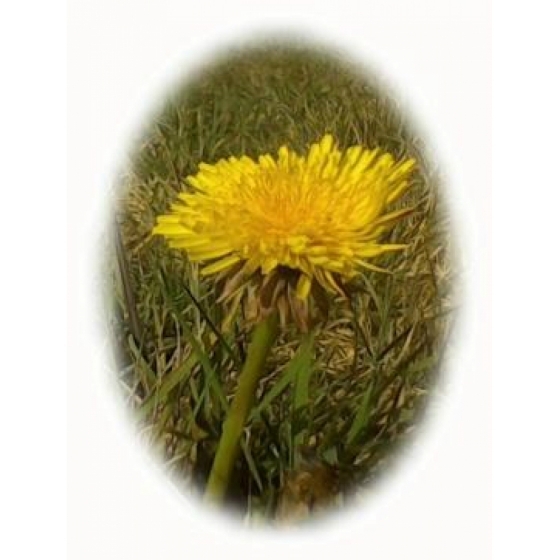 To purchase Dandelion seeds please select a quantity above and click add to cart. To ensure the best chance of success, we sell all of our wildflower seeds by weight, which ensures each wildflower seed packet contains a good quantity of seeds. The recommended sowing rate is 1 gram per square metre, and the number of Dandelion seeds per packet is approx. 8000. All of our Wildflower seed packets contain seeds of Native British provenance.